It all started my senior year of college when my boyfriend (now husband) and I had “the talk” about future plans and what we were going to do after graduating. 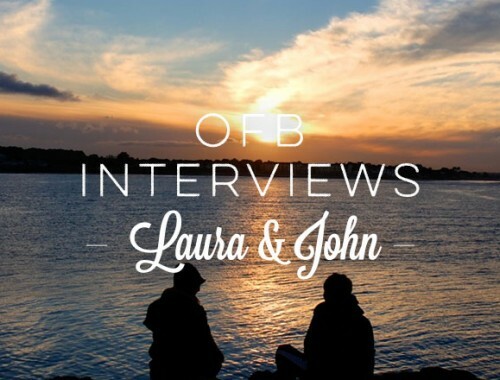 Sitting there in the coffee shop of our beloved Olivet Nazarene University, we established one thing: We couldn’t do life without each other and wanted to get married. It was a VERY exciting time for us but also a bit intimidating because getting married meant being adults. 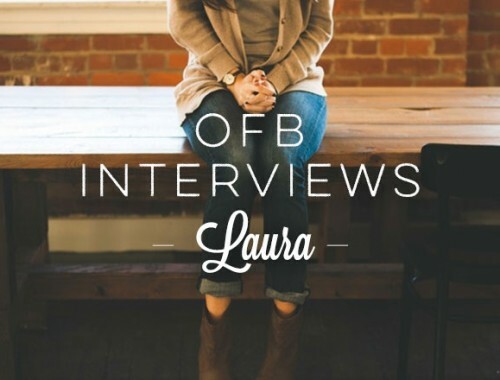 As we sat there and talked about future plans, we quickly approached another topic… finances. I’ve always been a right-brained person and logical thinker, so to me talking about our finances was very normal. I was, however, a bit surprised when my boyfriend told me that he would be graduating with $27,000 worth of debt! I held it together, but during the rest of our conversation I kept thinking about how on earth we were going to pay that off and exactly how long it would take us. I was fortunate enough to not have any debt when I graduated from college, but that also meant that I had absolutely no knowledge of loans, interests, consolidation, or what any of those terms meant. Save as much money as I could before getting married. Learn more about this loan stuff. That year, I focused on researching and growing my knowledge of what it means to be in debt (although I technically wasn’t in debt at that point) and how to slay this debt monster. Once we got married, my husband actually started a master’s program. Although it was stressful at times because he did not have a full time job during those two years, it was also nice because his master’s program was completely PAID for and we didn’t have to worry about accumulating more debt! Only spend money on necessities. Save each month for our emergency fund. Throw the rest of the money at our loans (keyword: OUR). Now, that we have almost two years or marriage under our belts, we have paid off over 60% of our loans! And if we continue to throw everything at our loans like we have been doing, our projected date of being DEBT FREE will be April of 2016! How do you approach married finances? Is his debt your debt? Do you believe in joint bank accounts? Do tell! My husband and I have always approached finances together. Although I take care of most of the bills and anything to do with money, I always make it a point to include him in the process and decision-making because I know these aren’t just my finances, but OURS. I am also a big fan of joint bank accounts simply because then I can just look at one account and know what is going on. This also helps us know exactly what we are spending and put the extra towards student debt. With married finances, what’s worked best for you two? What hasn’t? Having joint bank accounts – It’s easy to see where all the money is. Setting short-term goals – If we know we have a big cost item coming up, we will start slowly saving up for said item. Getting angry – This may sound weird, but getting angry has really helped fuel a fire under us and give us the motivation to go after our student loans. Splurging a little – Though we are ALL about attacking debt, we honestly would not be able to enjoy life if we didn’t splurge once in a while. If we want to go to a concert by our favorite group and it’s coming to our city, then by golly we’re going! Spending money without consulting each other – Bad choice. Online banking is literally the best invention ever! It has made things so much easier for us. Having said that, we honestly just stick to checking that consistently and making sure we know where all of our money is going. I have a payoff estimator spreadsheet that I found that is extremely helpful to us. You can put any/all of your debt into the spreadsheet along with the interest, and it tells you what your minimum payment should be and how long it will take to pay off your debt. You can find this here (It’s called “Payoff Estimator” under the Calculators section on the right side of the page.). Educate your spouse! In our case, I’m the one that is more interested in our financial life, so I take care of most things. But if anything were to ever happen to me, he would be lost. So in these past two years, I’ve learned that it’s extremely important for married couples to both be aware of their own finances and how they work (along with things like passwords to your checking/savings/ROTH accounts). Also, don’t forget about saving! In the past two years, I’ve had tunnel vision. I’ve been so obsessed with our debt that sometimes I forget to save. Bad idea. It’s important to have an emergency fund in place in case anything goes wrong and then still continue to save each month. This year we are going to to start a ROTH IRA and let ourselves dream about what it will be like not paying off debt. Finally, you CAN pay off debt! Debt is overwhelming, especially when it’s a number with more than three numerals. SO BE AGGRESSIVE! GET ANGRY! YOU NEED TO SLAY THAT MONSTER! Budget for the things that you absolutely need and THROW the rest of your money at your debt! Thanks, Reetu! I love her emphasis on having joint finances. Johnny and I feel the same way, and having my student loans be “our” debt rather than just “my” debt when we got married, meant a lot. What a great story of focus, determination, and staying motivated. You’re almost there, Reetu… big congrats! 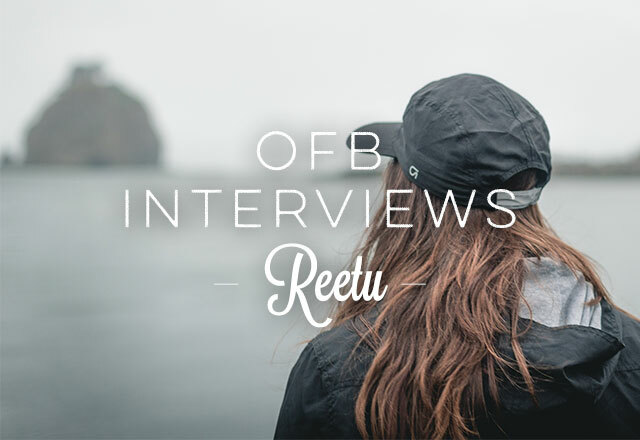 If you have any thoughts or high-fives for Reetu, feel free to leave them in the comments below. I think having a joint bank account is great! It lets you see what each of you is doing so you can advise your partner depending on your finances. It also allows you both to be on the same page. It was really, really hard to take a step back and remind myself that debt-slaying is important whether you owe your brother $50 or Wells Fargo $72K. The only reason I’m commenting instead of keeping this roller-coaster in my own head is because the hard and fast numbers are really polarizing, so maybe my comment will help someone else apply the mentality to whatever number they have. I am so used to your story/journey/numbers that these interviews sometimes throw me for a loop. Practicing positive regard is easier said than done. Thanks for sharing your experience Reetu, and thank you J&J!